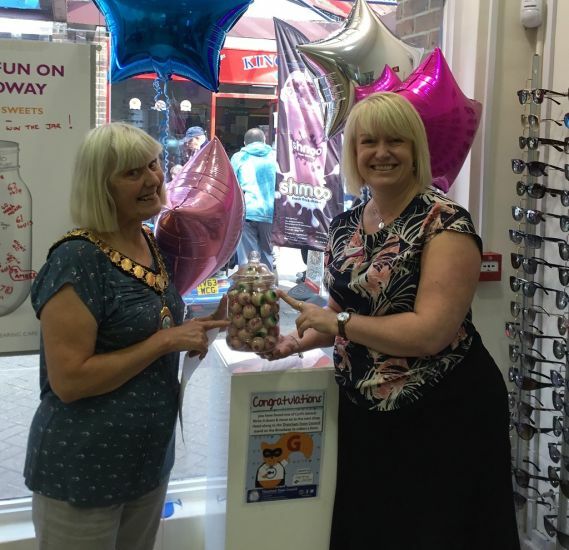 Leightons Thatcham has upheld what is rapidly becoming one of their most beloved traditions this year, taking part in Thatcham Town Council’s annual Fun on the Broadway on Thursday 30th August 2018. 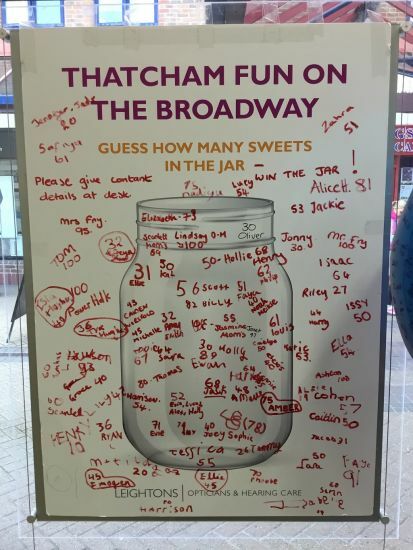 Thatcham’s Fun on the Broadway is an annual event, usually held on the last Thursday of the school summer holiday, that’s full of family-friendly fun and completely free of charge. This year, the theme was Heroes and Villains, so children dressed up as their favourite characters and paraded as part of the hotly-contested Fancy Dress Competition, with prizes up for grabs for the most heroic and villainous outfits. Other activities happening across the town centre as part of the event included face painting, arts and crafts, dance and circus skills, as well as the all-important treasure hunt. The team at Leightons Thatcham always love taking part in the treasure hunt, hosting one of the letters that Cyril the Squirrel has hidden around the town for children to find, so they can discover his secret word. 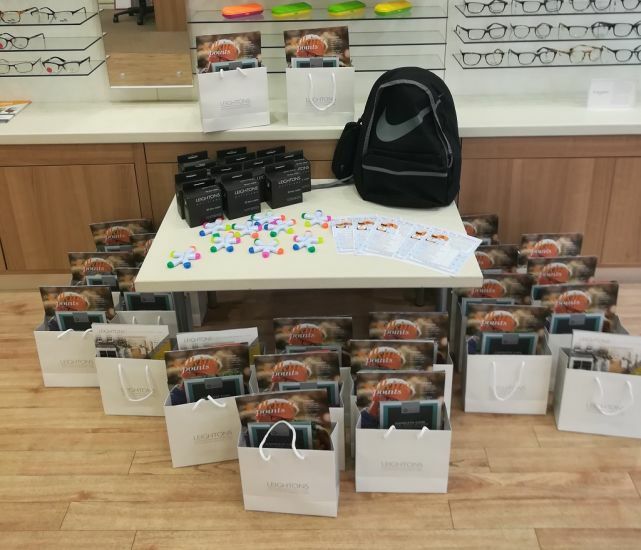 As well as playing host to Cyril and his hidden letter, the Thatcham team had a great time running their own games for customers to join in with, including “Guess the number of sweets in the jar” and a charity raffle, with some goodie bags to give away too. 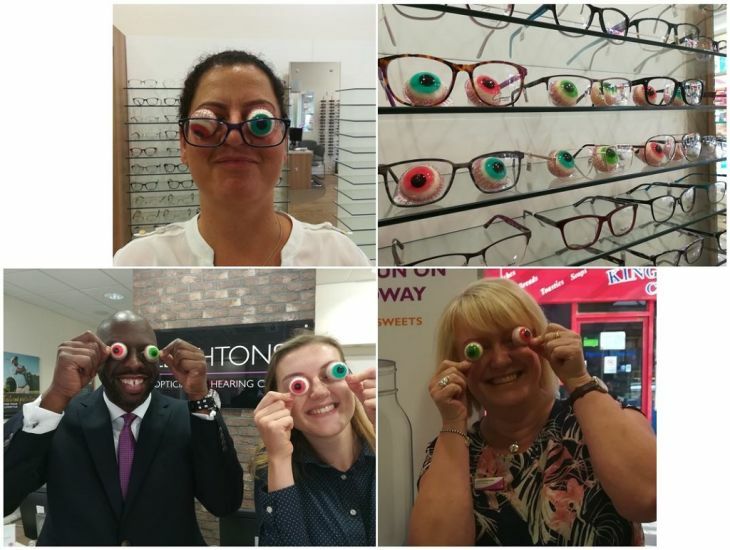 All in all, the team at Leightons Thatcham had a great time at Fun on the Broadway 2018, and can’t wait for the next event! 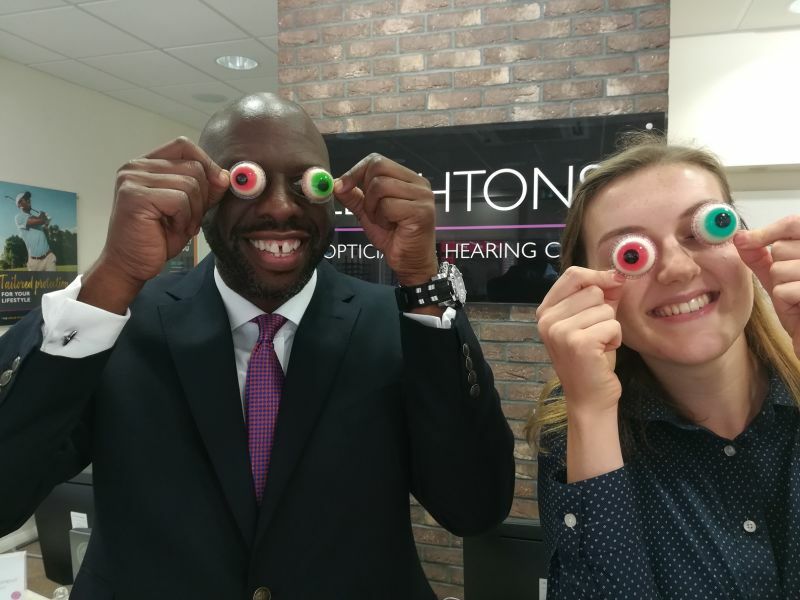 To contact the Leightons Thatcham team or to book an eye exam or free hearing test, call them on 01635 863 290. Alternatively, you can book an appointment online.